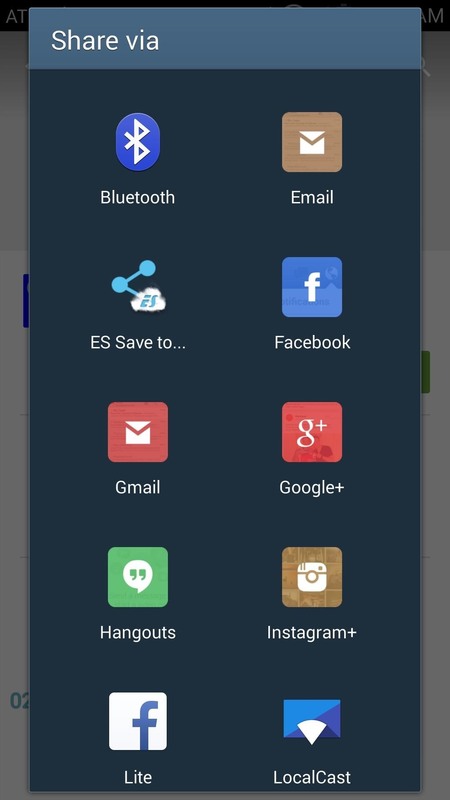 When opening a link or sharing a photo, your Android device will bring up a list of possible applications that you can complete the action with. However, some of the apps included you never use or didn't even know existed, and this leads to unnecessary clutter. Fortunately, if you're rooted, there's an easy way to remove apps from the "Open with" and "Share via" lists. 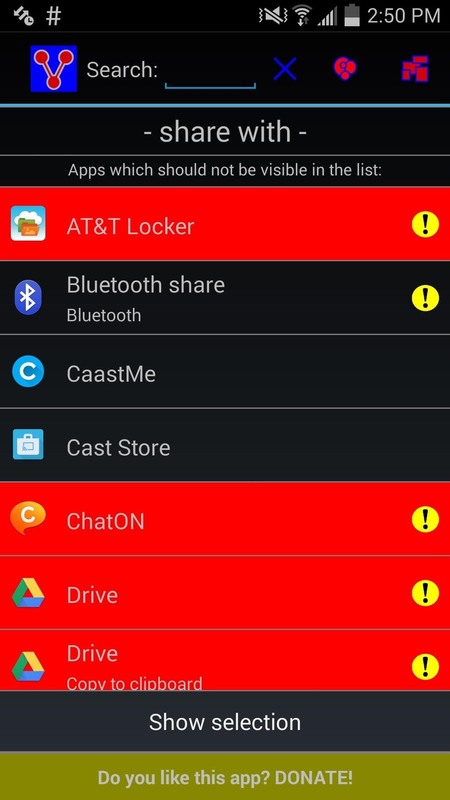 From the Google Play Store, go ahead and install CustomShare, an Xposed module created by developer defim, who is also responsible for such useful Xposed mods as BootManager, ProtectedApps, HaveOwnOrientation, and more. Once you've installed it, make sure to properly activate the mod in the Xposed Installer app. Open up the CustomShare app to begin setting it up. Using the icons up top, you can switch between the "Open with" and "Share with" lists. There is also a search feature and function that allows you to reorder the share lists any way you want. To remove an item from a list, simply tap on it and mark it red. That's it. Easy, right? With the free version of this app, you're can remove up to nine items on your Android device. To remove more than nine, you will have to purchase CustomShare-Donator for $2.91. Comment below with questions or concerns, and make sure to follow Gadget Hacks on Facebook, Google+, and Twitter so that you're always up to date with new Android mods and tricks.